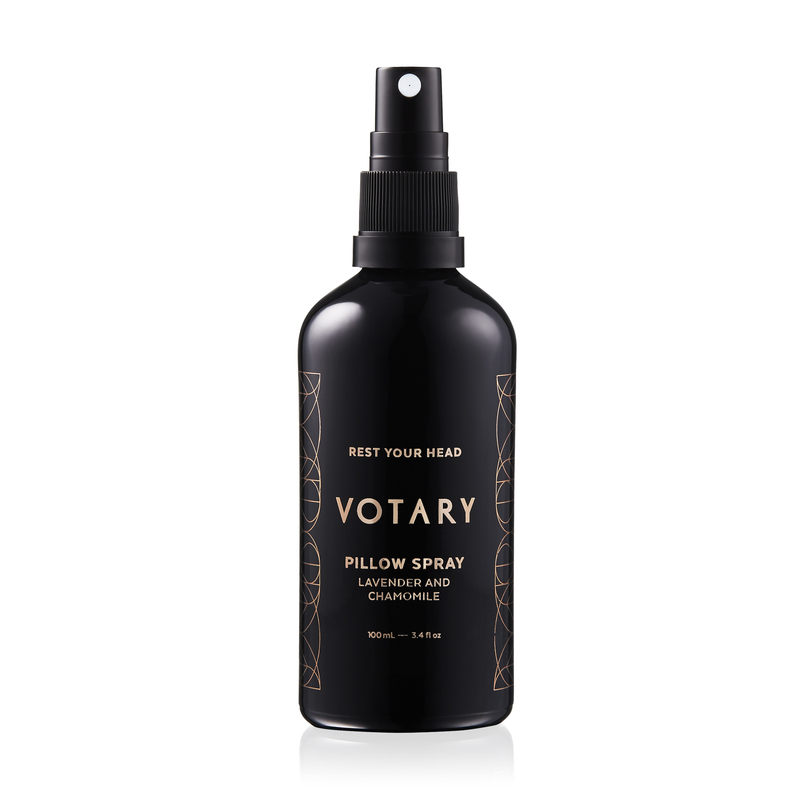 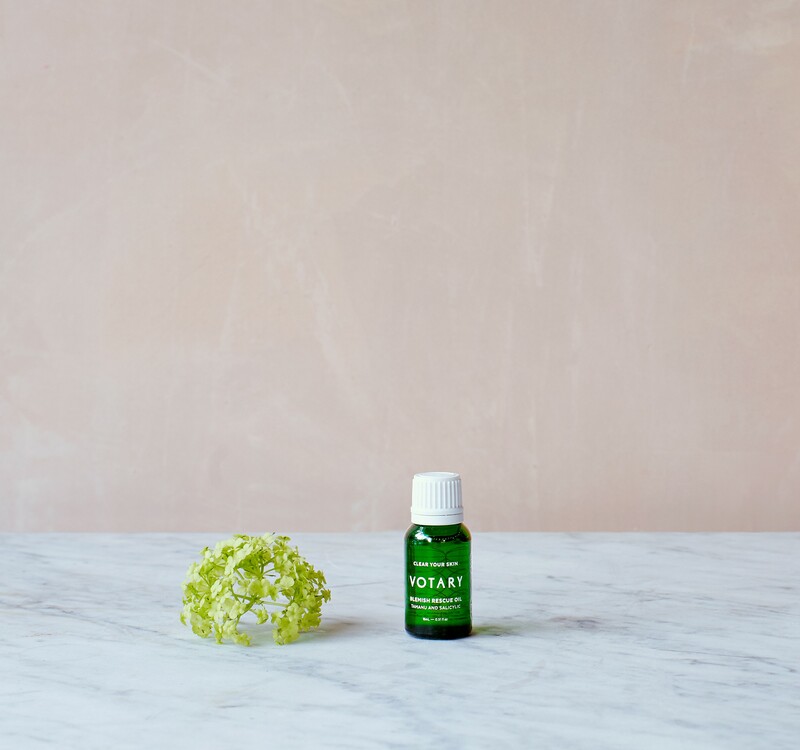 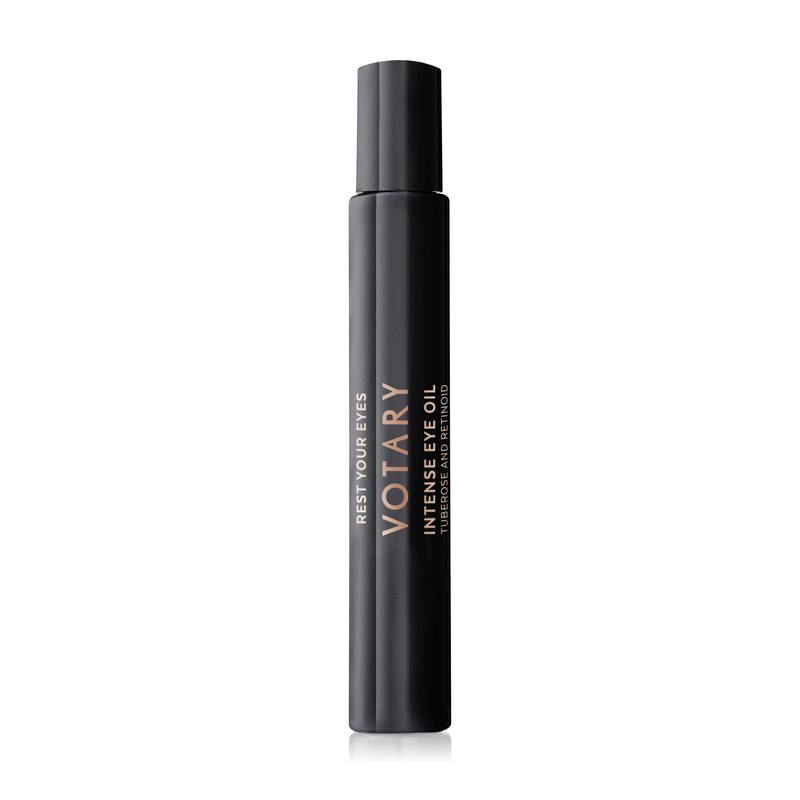 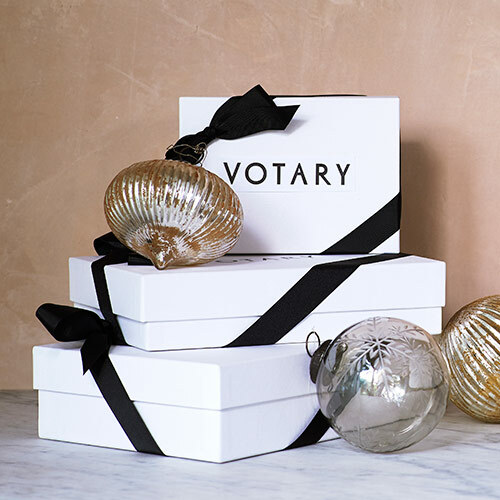 Votary in Christmas Gift Guides, December 2018. 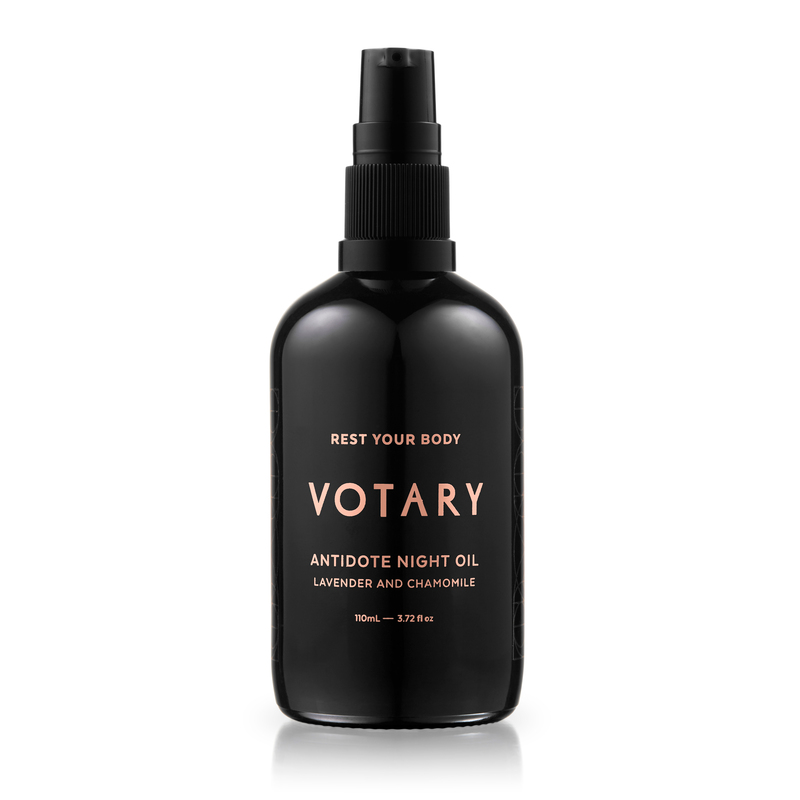 AskMen Best Face Serums and Oils, 2018. 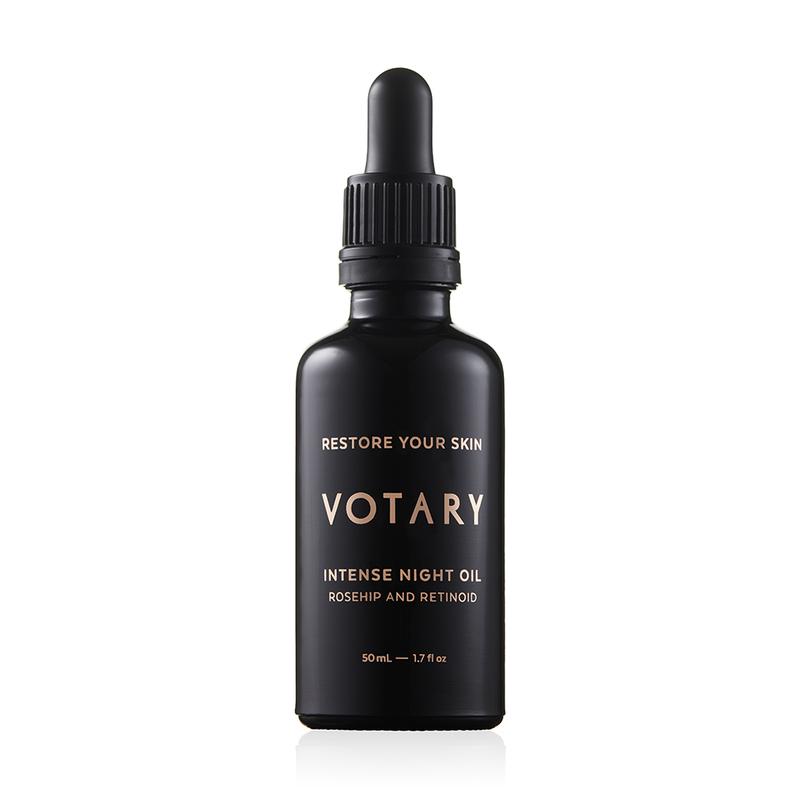 A lovely plaudit for both our Intense Night Oil and Intense Eye Oil in a beautifully curated edition of The Glossary. 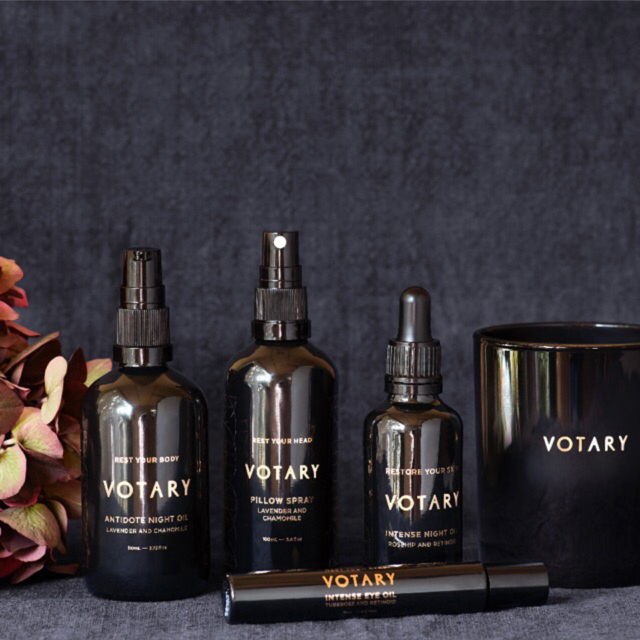 In a feature on Skin Saviours, two of our cult products were chosen to ‘nourish and protect your skin with these hydration heroes.’ As winter draws in, your skin will love you for it. 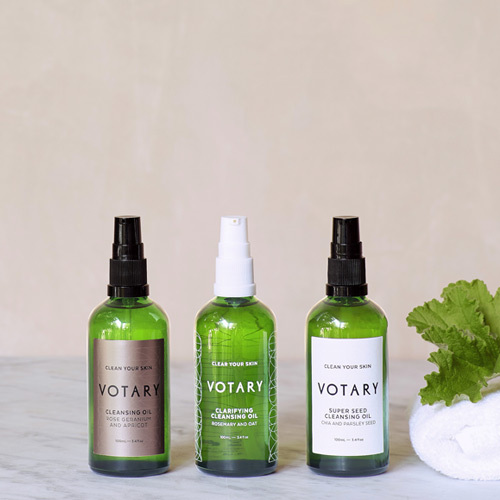 Style, The Sunday Times, November 2018.